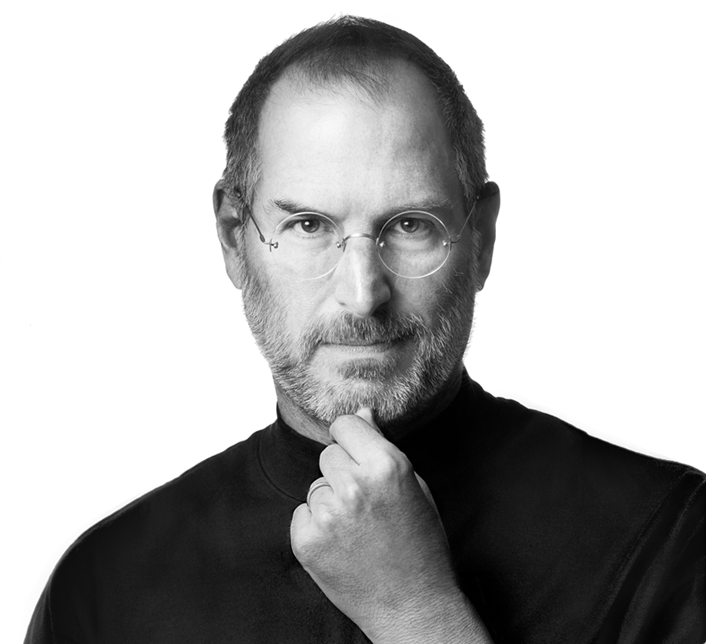 I am a great admirer, fan and disciple of Steve Jobs. In 2003, Thanks to Intel, I had the opportunity to see him present in person. He was not once in a life time, but a rare, one of a kind individual, mankind has ever produced. It was not intelligence or knowledge, but his perception and intuition that set him a class apart. I had just started blogging, a blogpost, “Generation Gap in Media Consumption” , was motivated by Steve’s speech at the Intel Sales Conferece. This was before Ipod, Itunes, etc. He did give hints about upcoming iTunes, since Napster was dying because of lawsuits. Still remember a comment from our then country manager, our execs needs a team to do a speech, demos etc this guy does it all all by himself. InAug 2005, a month after leaving Intel, I did buy my first Apple, until then, my allegiance to Intel, a 15 year career, never gave me the opportunity to buy one. 15 days after I left Intel, Apple announced they were moving to use Intel processor to drive their computers. A lesser known fact, Steve squeezed nearly a billion dollars in goodies from the Intel board, for the switch. I did buy my first Apple computer after the announcement, even though it was on the IBM processor. Apple was the only Intel customer that showed it’s middle finger to the Intel Inside program. Jobs always lived life his way and on his own terms. Some of his great quotes, speeches and articles inspired by him are all listed below. More links as I find and like them.